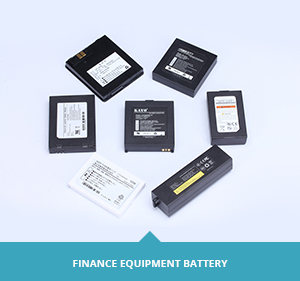 KAYO BATTERY, a company, was founded in 2006 . 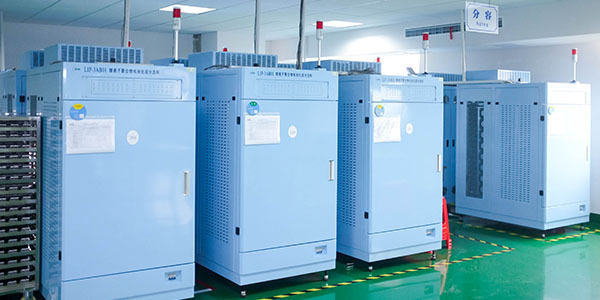 It is a lithium ion battery manufacturer, the company has learned mature management experience from other advance country. 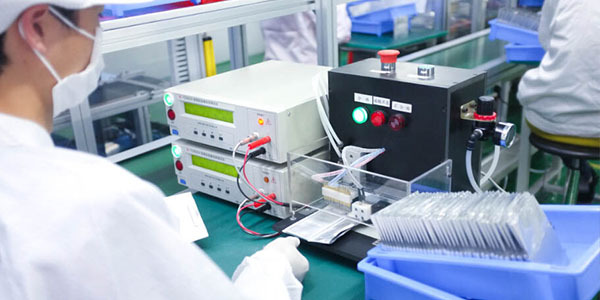 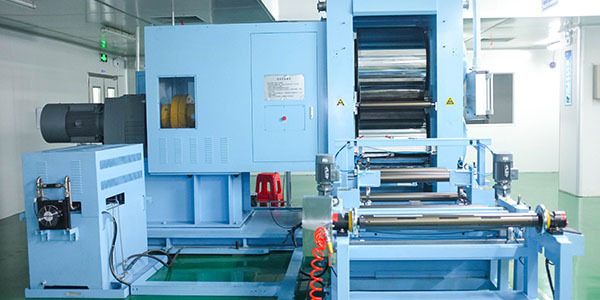 The automatic production equipments of KAYO can ensure the battery products to have better consistency and higher qualified rate which makes the battery pack show greater advantages. 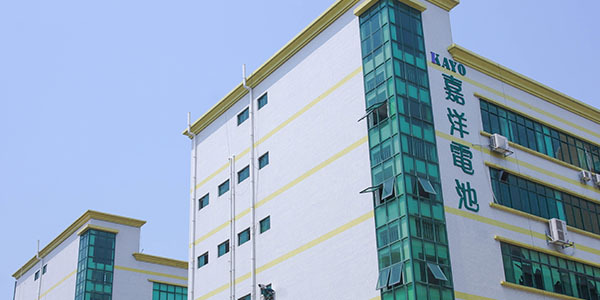 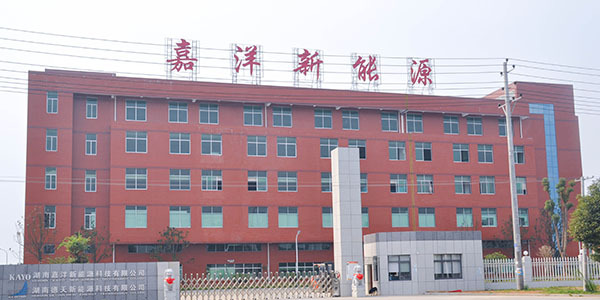 KAYO has strong r&d team and laboratory with advanced facilities. 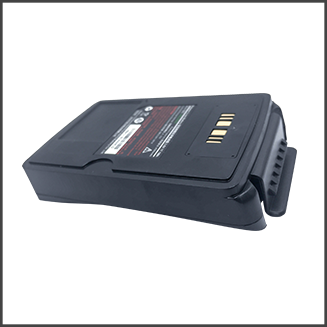 Senior battery experts focus on the fields such as 3.2V LiFePO4 Lithium-ion batteries for electric automobiles and high rate high capacity Li-ion batteries etc. 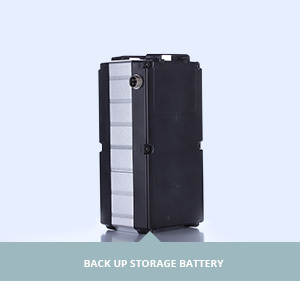 KAYO BATTERY, was founded in 2006. 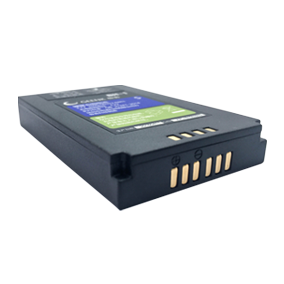 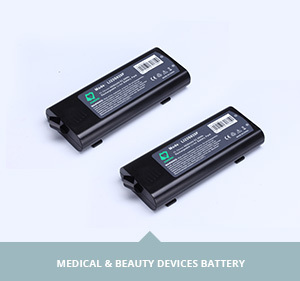 It is a lithium ion battery manufacturer,with lots of experience cooperated with other list company. 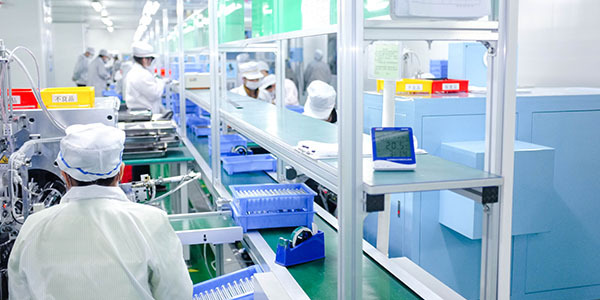 What do you want to achieve with KAYO? 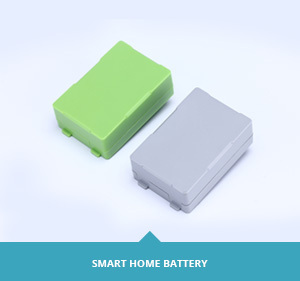 Tell me and get efficient BATTERY SOLUTIONS. 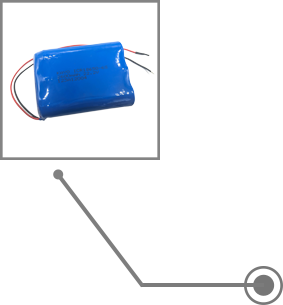 We design and build both general and customized batteries for nearly 20 years.